Sample our core ales, seasonal ales or ciders or visit our famous brewery. There's something for everyone to enjoy here. 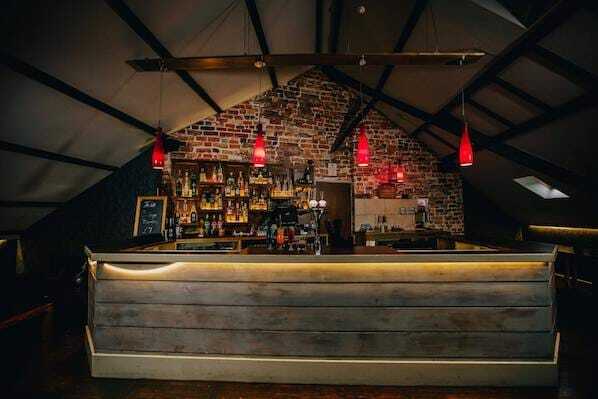 Warm, welcoming, spacious, unusual and quirky, we can help you put on a party with proper beer. 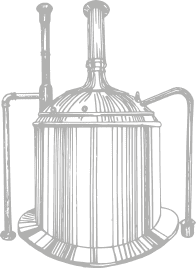 Our success has been built slowly through the development of quality beers, brewed with the best ingredients available anywhere in the UK, by people that care and using state of the art equipment. Soon after, The Waterwitch in Lancaster is purchased and eight weeks of refurbishment began. 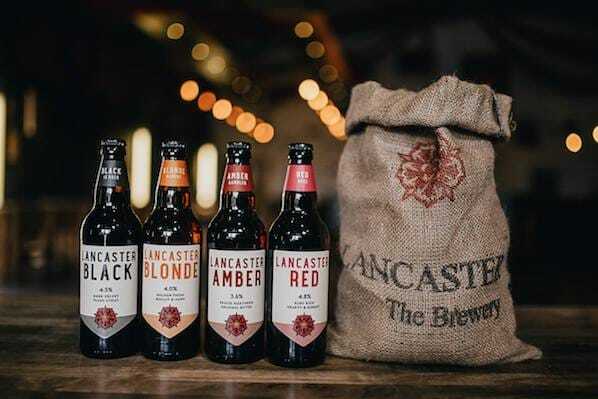 It is launched with a choice of eight cask beers, something Lancaster has never seen previously. 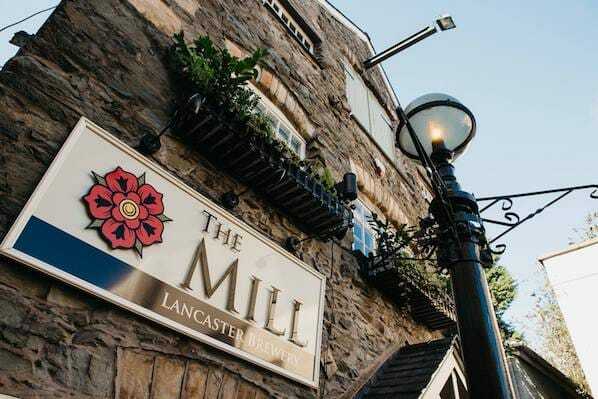 A tired and much unloved 17th century Lancaster pub, is completely reinvented over a ten week period. 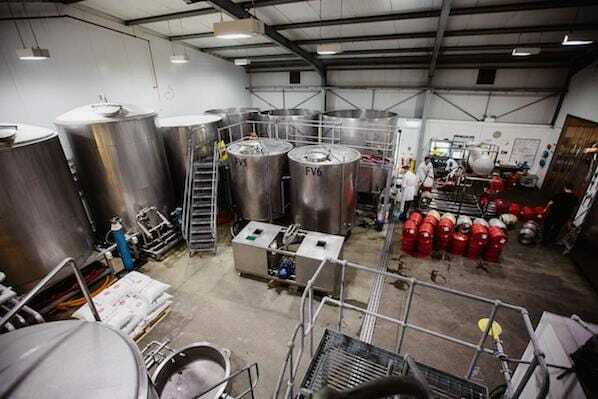 Situated on Lansil Industrial Estate in Lancaster and starts brewing its first beers. 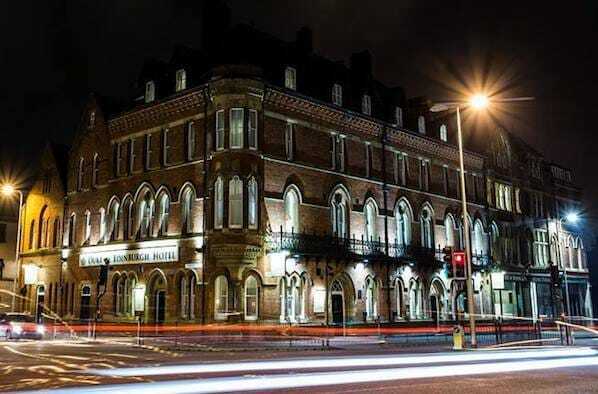 A large but exhausted and ramshackle landmark venue in Barrow-in-Furness, is purchased and a 10 year refurbishment process begun. 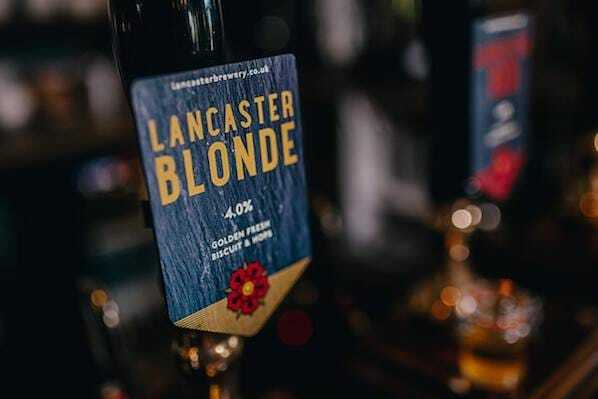 Lancaster Blonde becomes the flagship beer with sales exceeding all others. 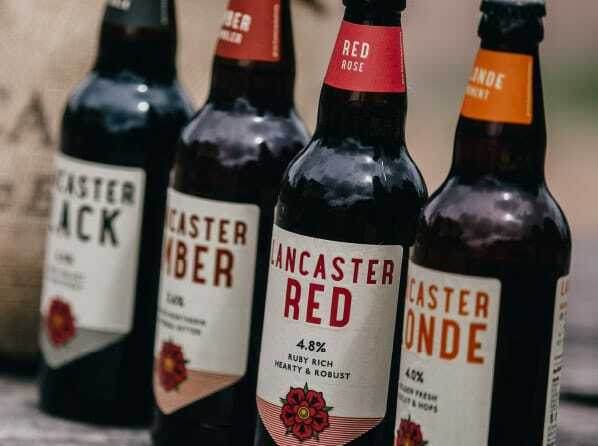 Asda and Booths start stocking Lancaster Brewery products. Another very tired venue, it's completely reinvented over a twelve week construction period. Arguably C2's most beautiful bar and restaurant. 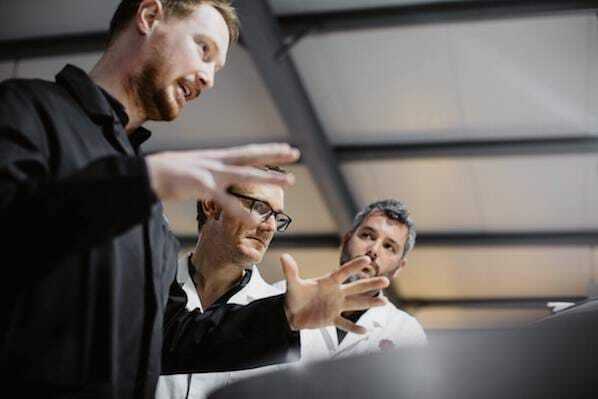 The new Lancaster Brewery plus BrewHouse & Tap is established with all new state of the art brewing kit and facilities. Our bottled beer is now also available in Asda, Morrisons, Booths, Waitrose, Spar and many other large retailers. This time adding the new Loft Cocktail Bar and making improvements to the outside terrace areas. We are the first in the North West to do so, whilst also achieving the Cask Marque award. 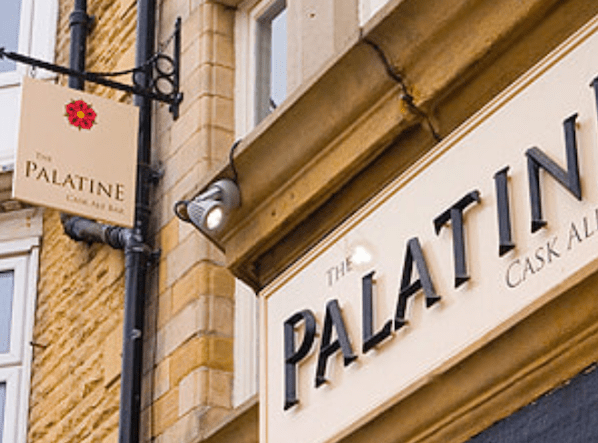 It now offers 51 en-suite bedrooms, two cask ale bars and large dining, function areas. 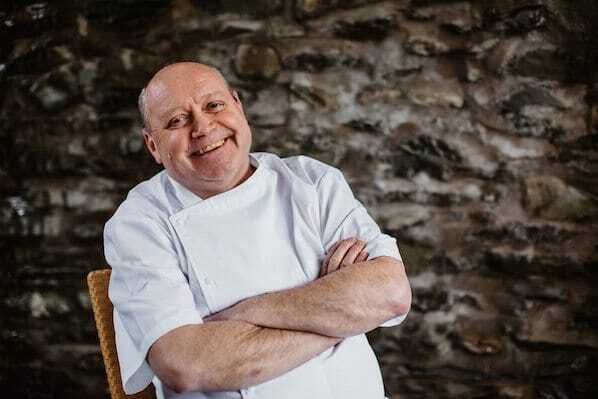 He arrives as the Duke & Mill's Executive chef and begins revamping the kitchen and food offering. 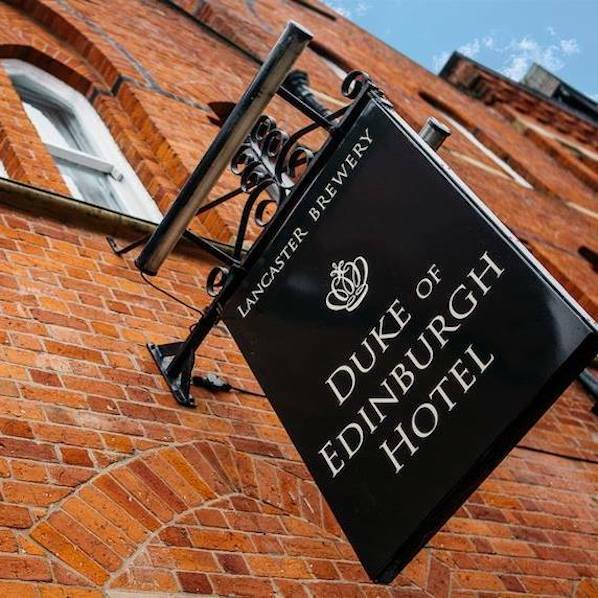 The Sun, the Mill, the Duke and the BrewHouse & Tap at Lancaster Brewery are all included in Camra's Good Beer Guide and pass Cask Marque accreditation. An incredibly rare achievement. Loaded with exclusive features, content and other beery shenanigans – straight to your inbox.